Don Hertzfeld is an American animator, writer, independent filmmaker and artist who was born in 1976. He attended film school and whist there he used animation as a way to tell his stories due to the high cost of film equipment. All of his work has been showcased at different film festivals and he has over the years produced many different films. He first started animating at the age of 15 were he taught himself to animate using a VHS camera. 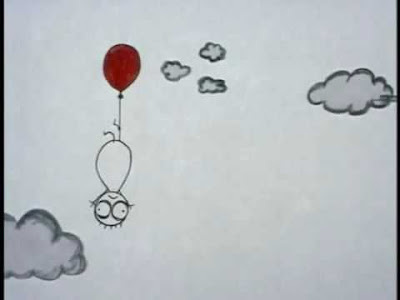 Figure 1 is a shot taken from one of Don Hertzfeld's short animations called 'Billy's Balloon' which he made in 1998. The animation is about a toddler who is attacked repeatedly by his red balloon which gets increasingly more violent as the animation goes on. It has won two awards and Hertzfeld has stated that he believes it to be popular due to it being silent which means that it can be enjoyed all around without the limitations of translating and language. 'World of Tomorrow' is his most recent film which was made in 2015 and it was nominated for Best Animated Short Film at the 2016 Academy Awards. The film is in the science-fiction genre and the majority of the design of the film was actually influenced by different science fiction magazines covers and some novels from 1950's and 1960's. 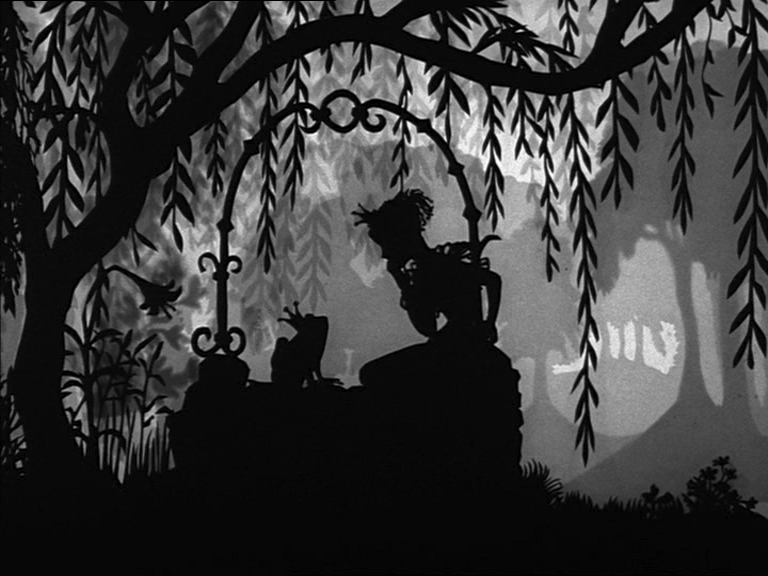 Lotte Reiniger was a German film-maker who used to use silhouette puppetry into her animations. She was born in Berlin in 1899 and when she was at school she began to experiment with productions in shadow puppetry. She has given a European touch to a traditionally Asian art and has created her own recognizable style. She aimed to become an actress and studied at the Deutsches Theater in Berlin, before moving on to focus more on her animation work. Between the 1910 and 1970's she made more then 60 different animated films, however only around 40 still survive today. She often gained inspiration and ideas from typical European fairy stories such as Cinderella, and a lot of her work is versions of these familiar stories. 'The Adventures of Prince Achmed' was her only feature-length work and it took 3 years to complete. It was released in 1926 and it is often marked at being one of the first full length animations within cinema. Following the death of her husband, she created 2 more animations and in Germany in 1981 she died at the age of 82.